Sports betting will be bigger in New Jersey than Nevada by 2021. That is the bold claim made by gambling industry research and advisory firm Eilers & Krejcik Gaming, which believes that New Jersey could have almost twenty live sportsbooks by the end of 2018. New Jersey is off to an incredible pace in adding sportsbooks since the repeal of the Professional and Amateur Sports Protection Act by the U.S. Supreme Court in May. Seven of the nine casinos in New Jersey have opened sportsbooks in time for the start of the 2018 NFL regular season. Additionally, at least six online sportsbooks are ready to roll by the time the first game kicks off on September 6. Despite only a short span of being in business in New Jersey, and lack of an overwhelming advertising push, DraftKings is pulling in roughly $800,000 per day in sports betting handle, per Eilers & Krejcik Gaming. That is a significant amount of revenue for the first-to-market online sportsbook in New Jersey, and the impressive figure could be reduced in the short-term depending on whether consumers are interested in using newer online competitors now available in the state. An important element for long-term expansion of legalized, regulated sports betting in New Jersey is an enhancement in the crackdown on illegal, offshore wagers. New Jersey Divison of Gaming Enforcement Director David Rebuck seems to understand that importance of acting quickly and with strength against the offshore operators. 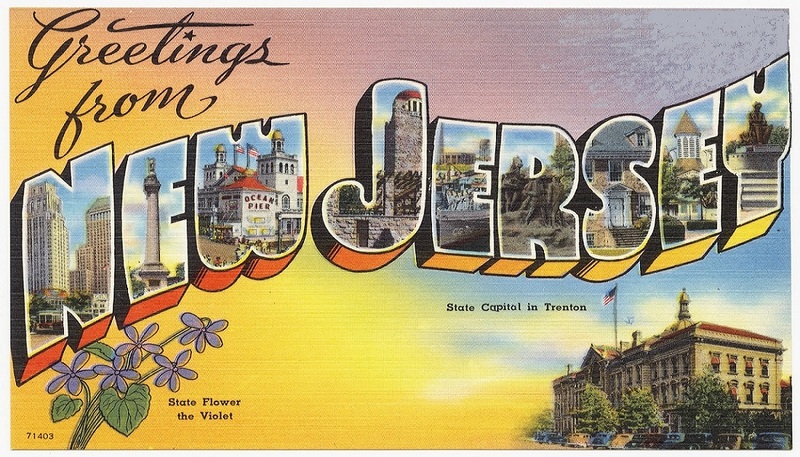 It is key for New Jersey to find success in causing consumers to shift from illegal, offshore markets to legalized, regulated operators for the bold prediction that New Jersey will eclipse Nevada in sports betting to hold true.